Xerokampos is actually not really a village or a beach, but it is more like a collection of different beaches, and groups of houses, a few hotels, pensions, and a few tavernas that lie a bit scattered over the valley. There are, crudely said, three “main beaches” and than there are several other smaller beaches in the area. On some parts of the larger beaches you can rent an umbrella, but most of the beaches are unspoilt. 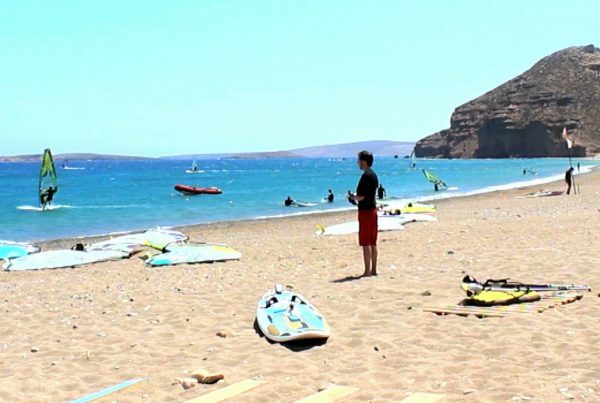 Xerokambos is located in an untouched region, 48 km from Sitia, 10 km from Zakros and 28 km from Palekastro. 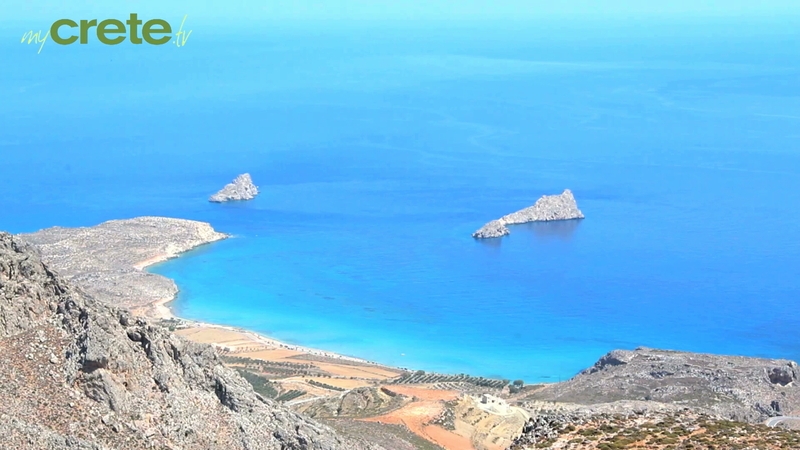 Mountains, olive groves and the magnificent isolated beaches make up the breathtaking scenery. 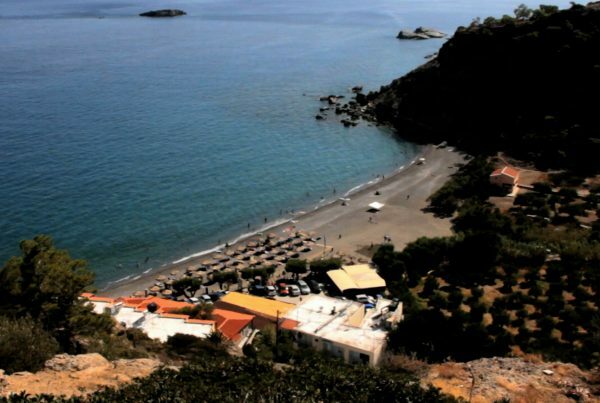 Xerokambos boasts probably the finest beaches in east Crete and is ideal for those seeking peace, quiet and relaxation. 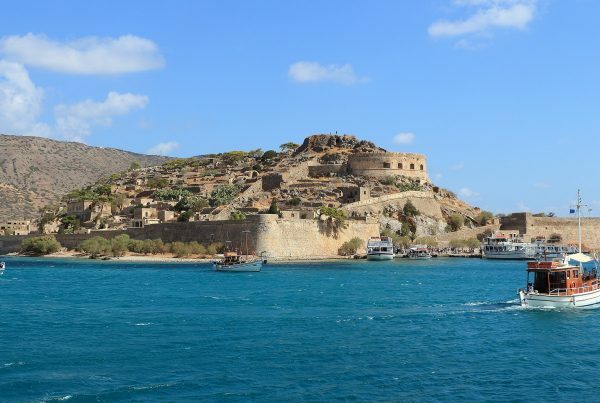 Public transport stops in Zakros or Ziros, therefore anyone wanting to explore the area would need to hire a car.